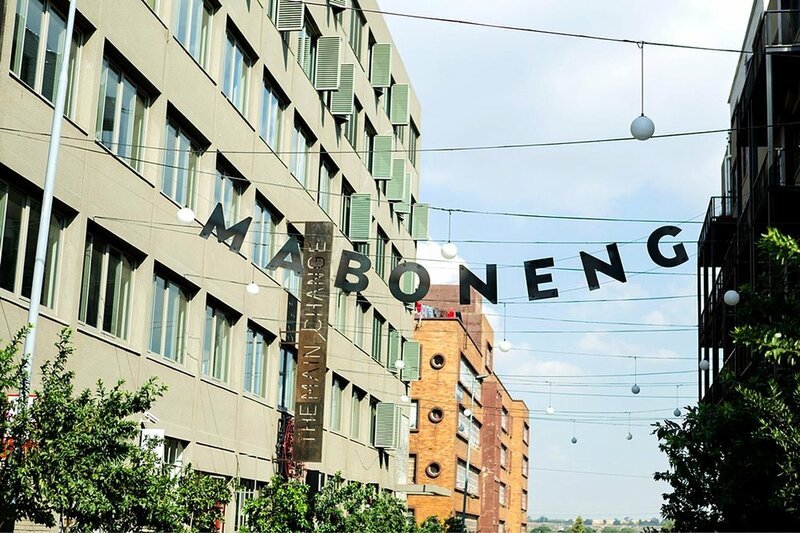 Situated in the vibrant precinct of Maboneng, the Living Room is a unique blend of the natural and the urban. Visit us to experience Johannesburg like never before. Nestled in a luscious environment and set against the expansive views of the urban jungle, laid back celebrations are what we do best! If our venue has not been hired out for private functions on Saturdays we host a funky Pop-up party called “Super Cool Saturday”. 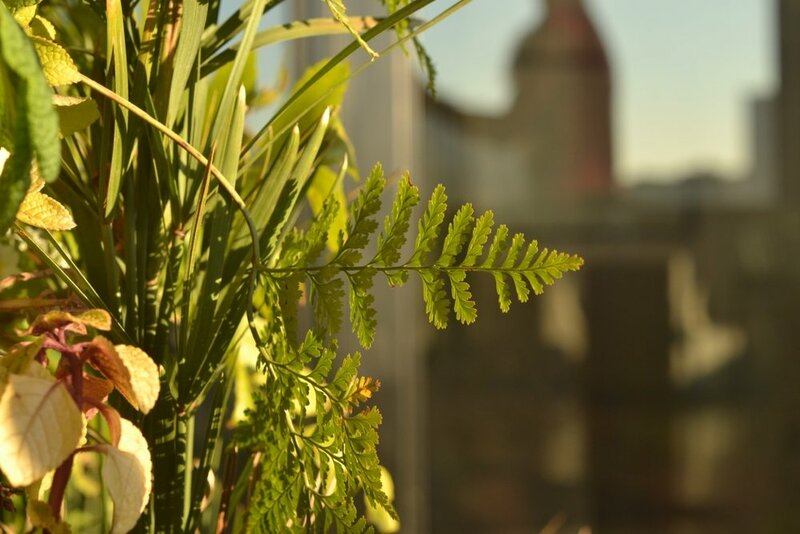 Our unique rooftop jungle is the ideal place to have any celebration! We host all sorts of functions from public parties to weddings to press launches and so much more. Down-to-earth on our rooftop, our food style is fresh and fabulous. Simple delectable meals and eclectic tapas, all perfectly paired with our signature cocktails and smoothies. Sign up to receive the latest news, updates and promotional goodies. We respect your privacy and will never spam you... Honest! Sundays in the Living Room have become an institution for great music and good vibes, hosted every Sunday since our humble beginnings. Book ahead for a special occasions!